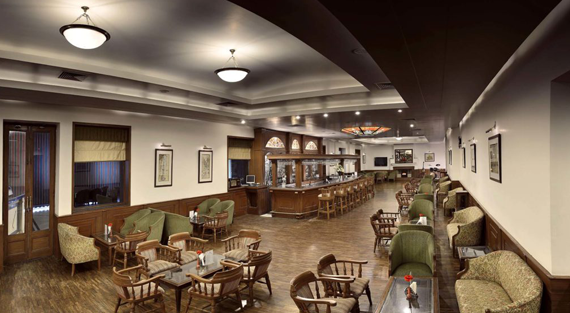 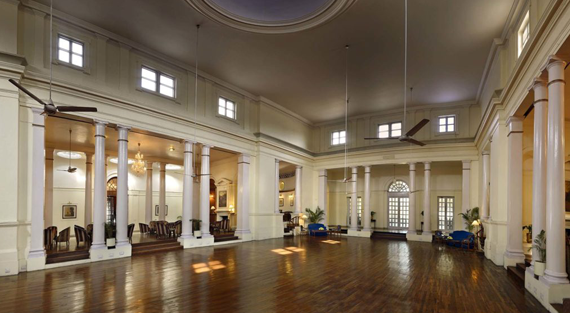 The Delhi Gymkhana Club is one of the oldest Clubs in India. 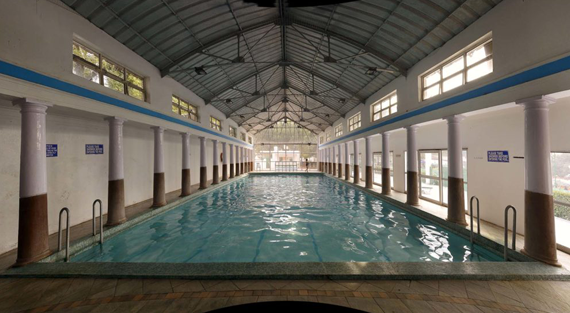 It moved to its present location on the 3rd July 1913. 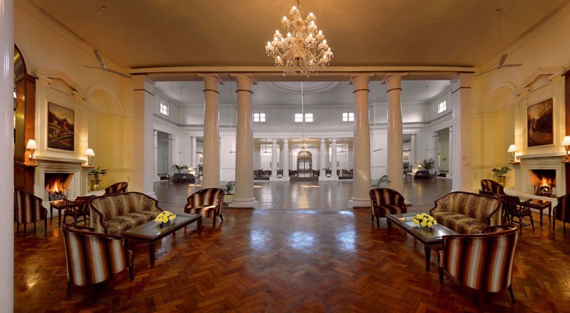 It was then called the “Imperial Delhi Gymkhana Club” and Mr. Spencer Harcourt Butler was its first President. 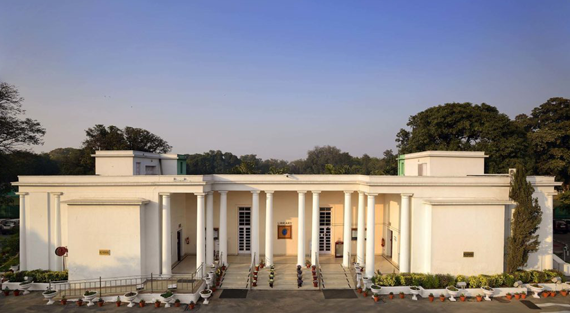 When India gained Independence in 1947, the word “Imperial” was dropped and it was simply known as “Delhi Gymkhana Club” Gymkhana club or the Imperial Delhi Gymkhana club had it humble origins in July 2013. 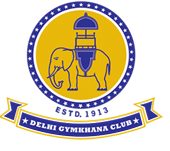 In the initial years, the Polo Club was seen as a part of Gymkhana Club until it was achieved off as a separate entity in the 1930s when the Polo Club moved to New Delhi. 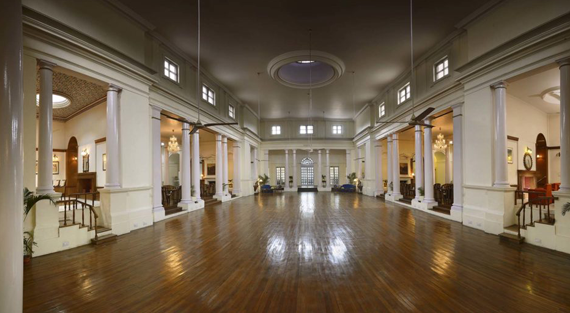 The history of the Delhi Gymkhana Club’s origin is not well documented and it is only after 1927 that the club’s history stars getting recorded.